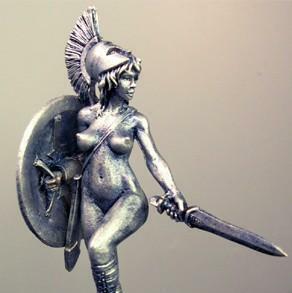 Kevs first 40mm HF Figure and named 'Artemis' because he liked the name and not as any intended reference to a Greek Goddess or certain Welshman. This female Hoplite has been sculpted using reference material from the Boeotian period of about 395BC. She is beautiful and Sal fell in love with her when Kev first showed her the partially completed green. In fact she almost overtook 'Gen' as her ultimate favourite HF female (Libby doesnt count!!). She is cast in a choice of two coloured resins. 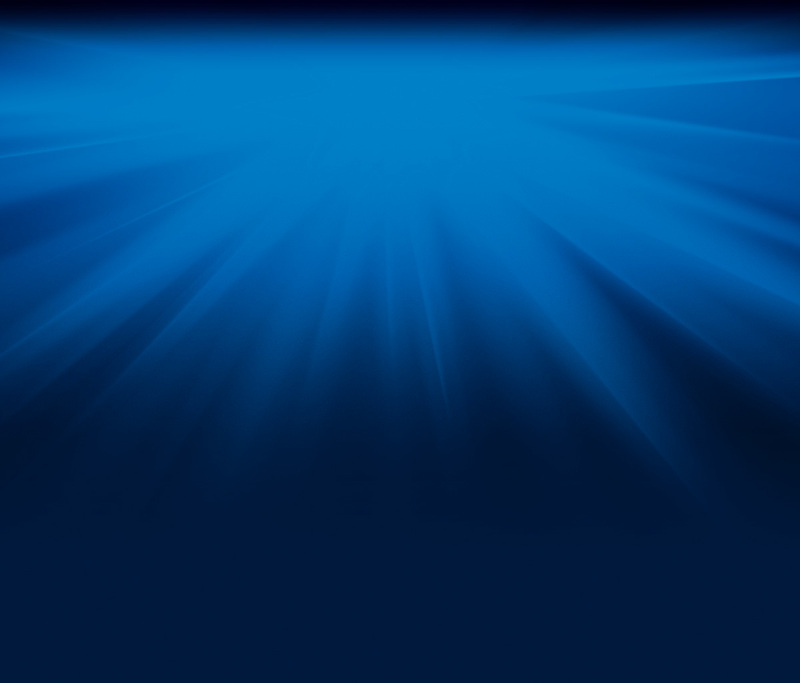 This option is HF Blue and the same smooth blue/grey that we use for the majority of our resin figures. The second choice was an experiment by our caster and it turned out perfectly...thank you Grey Matter for experienced resin casters that know what their customers want! The second colour is porcelain white and you can find that below! The figure is supplied in five pieces....body, left leg (which joins at the groin) shield, scabbard & base and easily assembles with no need for any greenstuff or fillers.